We’ve all been there: you’re doing a big shop online, you’ve spent half an hour browsing and gathering the products you want, and then you get to the checkout page. Suddenly you spot a little text box that you’d not seen until now. It says “Enter promo code here” – and you get excited! So off you go to Google, typing in the website and “promo codes”, only to be met with a raft of discount websites and blogs professing to offer you a dozen different promo codes for said site. Only trouble is: none of the buggers actually work. Arse. But rather than keeping the secret to myself like some sort of mean old man, I decided to share my secrets with you guys too. You can thank me later…! Okay, I know what you’re thinking: email newsletters and mailing lists can be a real pain in the neck (or more accurately, in the inbox). But hear me out: A lot of retailers will give you a discount to thank you for signing up to their mailing lists, and many will continue to send them to you regularly after that. I quite regularly buy t-shirts from the website Redbubble – so much so that I decided to sign up to their mailing list. Lo and behold: they sent me a 15% discount code straight away, and have sent several more since. Brilliant! I know it sounds a bit counter-intuitive, but many websites will actually tell you their discount codes on their website as bold as day. 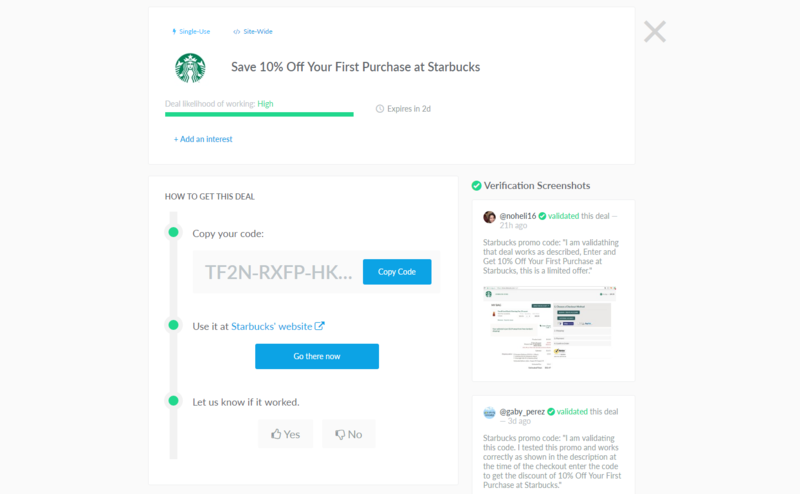 They do this for one simple reason: discount codes are actually a really attractive proposition for them, as they allow the site to track performance and test out new offers. So they’re often happy to give them to you. This is another one that sounds a bit nutty, but if you’re already a customer on the site you’re shopping with (i.e. they have the ability to email you), you can often prompt a discount by filling up your basket and then leaving the site. 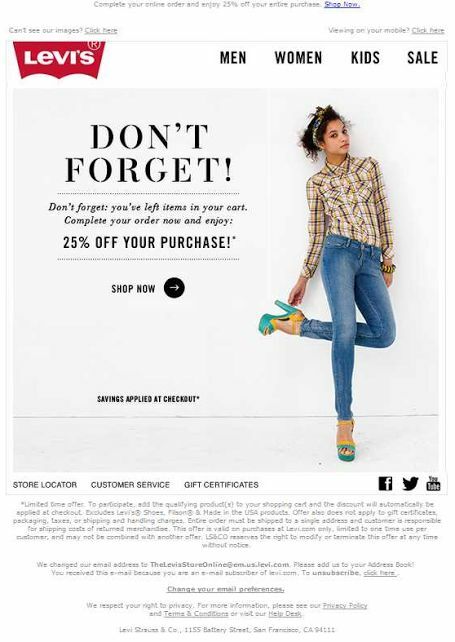 Many brands will have tracking that allows them to detect “abandoned carts” – and will often try to tempt you back to finish your shop by offering you a discount or offer. If the brand you’re shopping with is smart (and wants to keep their existing customers happy!) they’re quite likely to use their social channels like Facebook and Twitter to offer customers discounts and coupons. Some will even list it in the bio or “about us” page of their fan page. Another common marketing tactic which online retailers love to employ is the classic “refer a friend” model – you provide the brand with a ‘warm lead’ by referring a friend, and they attract your friend further by offering a discount to both of you. It’s been around for decades, but it’s even more brilliant online. 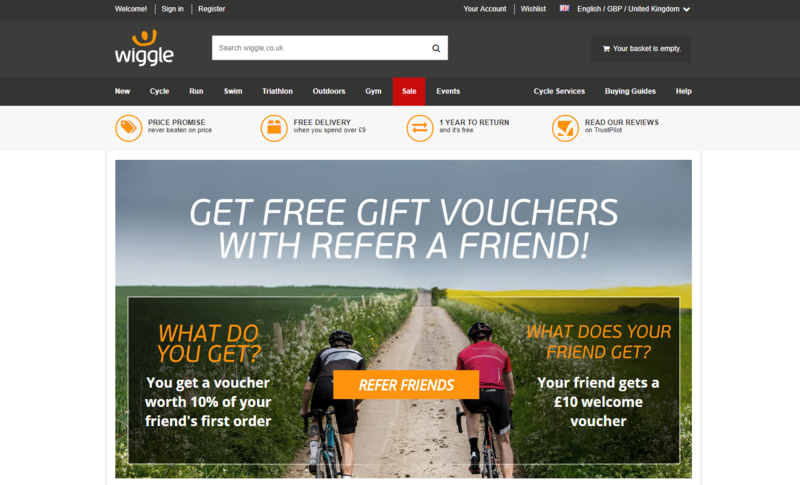 The bike and sporting retailer Wiggle have a very good ‘refer a friend’ scheme, which you can access though their website here. I’ve only had limited success with this one, but I’ve been told by other people that it can work: if the site you are shopping with has a “live chat” facility, hop on there and ask the sales adviser if they have any active offers or coupons on at the moment. 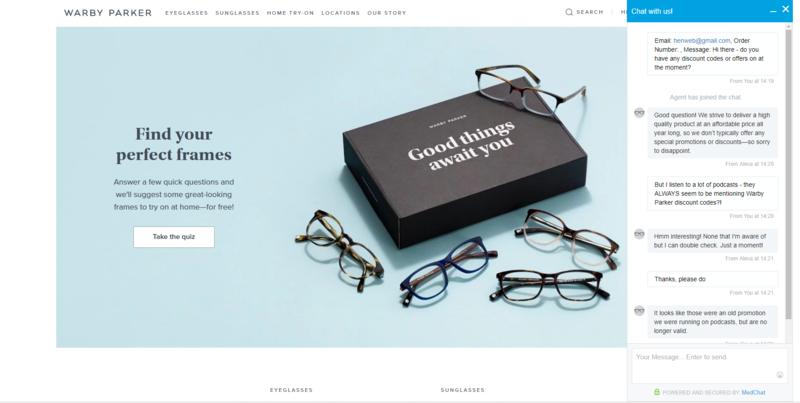 The website Warby Parker sell fancy glasses, and I’ve heard them offering discounts on some of the podcasts I listen to. So I asked their chat agent as you can see below! My personal favourite is Dealspotr – a much more professional and easier to use outfit than some of the dodgy sites out there. Dealspotr are a community-run site powered by intel from people like you and I – so their codes seem to be a lot more up-to-date than others. As you can see, I clearly picked a bad day to try this – but that’s the beauty of Dealspotr: they’ll be honest about it and tell you when they’ve not found any good discounts (check out the “coupon availability” tab – brilliant!). They’ll also tell you a few of the tips I’ve mentioned above – how cool is that?! As you can see, they clearly label how long the code will be active for, where it applies, what the deal includes – they even ask you to come back and confirm whether or not the code works. That’s the beauty of their system – it’s managed by the community itself. So, those are my 7 top tips. If you think I’ve missed any great ones, let me know in the comments below! Great tips! It’s always nice to find a great coupon, but sometimes I feel like it takes so much time to dind them that it actually isn’t worth it!